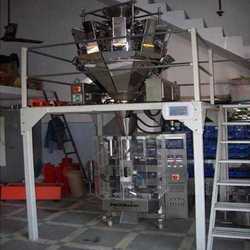 We are offering Namkeen Packing Machine to our clients. Product application : Namkeen mixture. 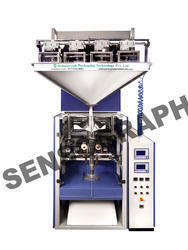 Filling Range : 200gm, 500gm & 1000gm. Pouch Size : To be conveyed in mm. Packing speed : Approx. 20- 30 pouches per minute.